The Foam Shop can supply a wide range of DIY Upholstery supplies for your projects and repairs. 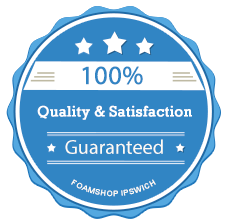 From quality foams cut to size for seats, bunks and mattresses available in soft, medium, firm, extra firm and reflex through to glues and lubricants The Foam Shop has everything you could ever need to carry out your DIY upholstery revamp. Call Us Now to discuss your DIY projects.